HOME - Where Pets are Family! 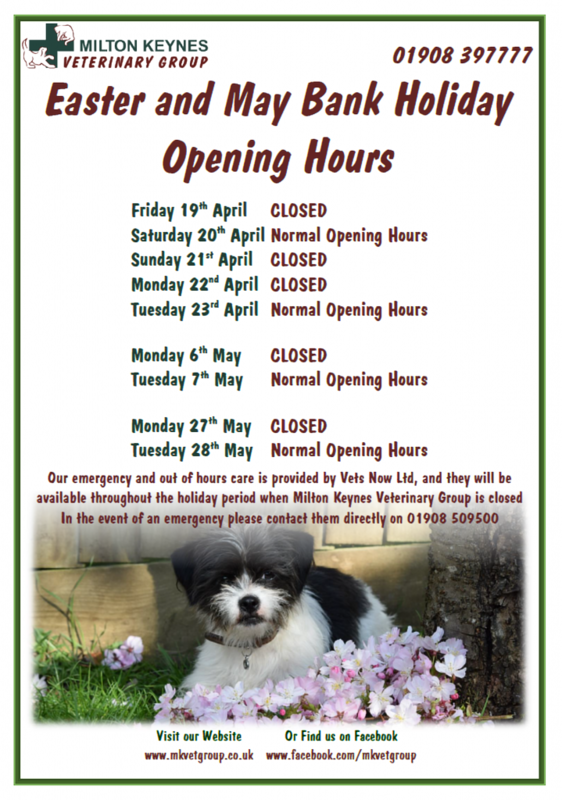 We are an independent, family run veterinary practice with five different locations across the city. We take pride in offering total care for your pet, from advice on choosing your new family member through to routine vaccinations, medical treatment, neutering, major surgery, health advice and geriatric care. We strive to be the best veterinary practice in Milton Keynes by offering a friendly, caring service. Our team understand the importance of affordable, quality pet care and we’d like to help you give your pet the best life possible. 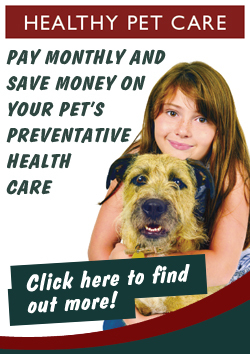 To find out about our various healthy pet club packages please click here HERE.